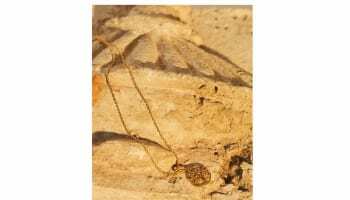 Independent French jewellery brand Jaubalet Paris has expanded its international footprint with the launch of its debut site in the UK. The new office in London’s Mayfair forms part of the Parisian brand’s ambition to expand its global presence. 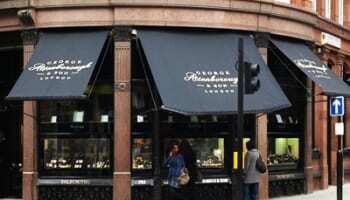 The move is in response to the French jeweller identifying a rise in interest from British customers in its products. 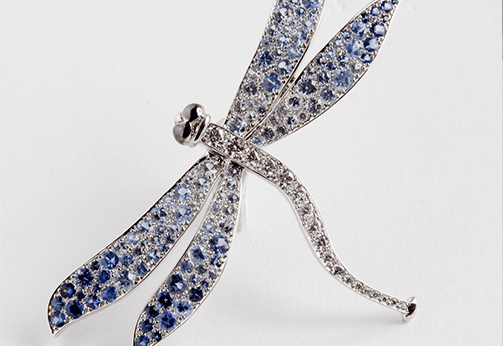 Jaubalet Paris was launched in 2008 with a mission to provide high-end luxury jewellery, with each made-to-order piece crafted for the individual. Jaubalet Paris crafts a 3D wax replica wing for each customer to try and sample in their own time before purchase, ensuring that they are satisfied with every detail of the piece before the final product is crafted. The new office, located on Berkley Street within London’s Mayfair, was unveiled on May 1 this year.